As we begin this journey together I thought I would tell you how I was born and share the process along the way. About a month ago I was niggling at Ginger’s mind and telling her how much I wanted to be born. Life in the back of her mind was too much to take any longer. So, I pushed and prodded and she finally listened. The second step was a bit more difficult, finding a competent illustrator who was also affordable. Lucky for me, Ginger was directed to an illustrator who fit her requirements and now we wait for my body to be formed. As we all wait expectantly for my birth, I ask you, will you join me and review, share, and like me on my birthday? Leave me a message and let me know you are excited as I am to share in my special birthday. Mia’s Reflections children’s book is coming soon. Currently the book is in the illustrator’s hands. Author, Ginger Marks has had this tale in her heart and mind for numerous years and it is finally becoming a reality. 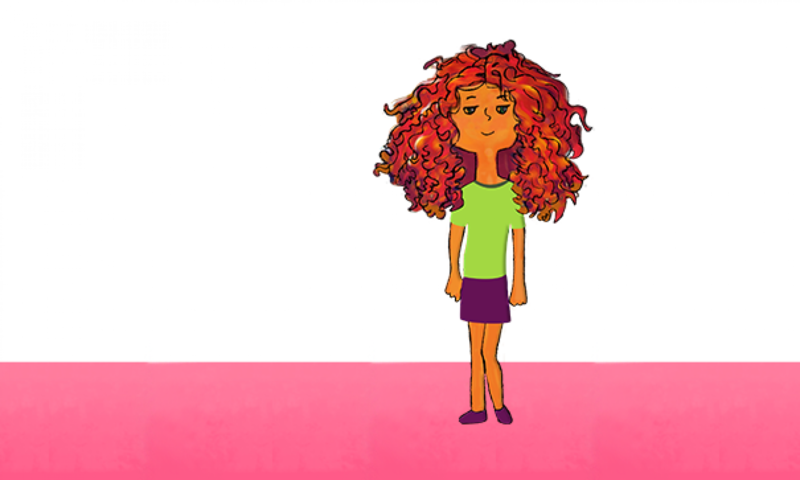 Mia’s Reflections promises to pass on the wisdom of 10-year-old Mia and share some fun facts and activities. As you can see, this is yet a work in progress. If you would like to be a part of our official launch team send Mia a quick email at designer@documeantdesigns.com and she’ll make sure you have a beta reader’s advanced copy. Of our beta readers we appreciate your comments and suggestions, but more importantly, your testimonial reviews once Mia’s Reflections, the book, is available. Also, Mia would absolutely love it if you helped her get the word out when the time comes. So, let Mia know where and how you plan to share the news of her book’s release. Next PostNext Oh so close!